We provide luxury hot tubs for hire based in Rotherham , South Yorkshire we cover the surrounding areas. 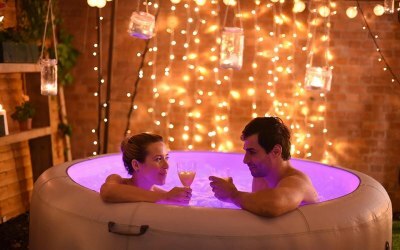 Super Hot Tub Hire are one of the leading luxury hot tub hire companies based in Rotherham, South Yorkshire we provide a number of hot tub packages across Yorkshire. Our packages range from our classic package this includes a hot tub, gazebo with sides and finished off with festoon lights hanging from above. Through to our girls and guys packages, with a choice of prosecco or larger to complement your booking. A full list of packages are listed below. 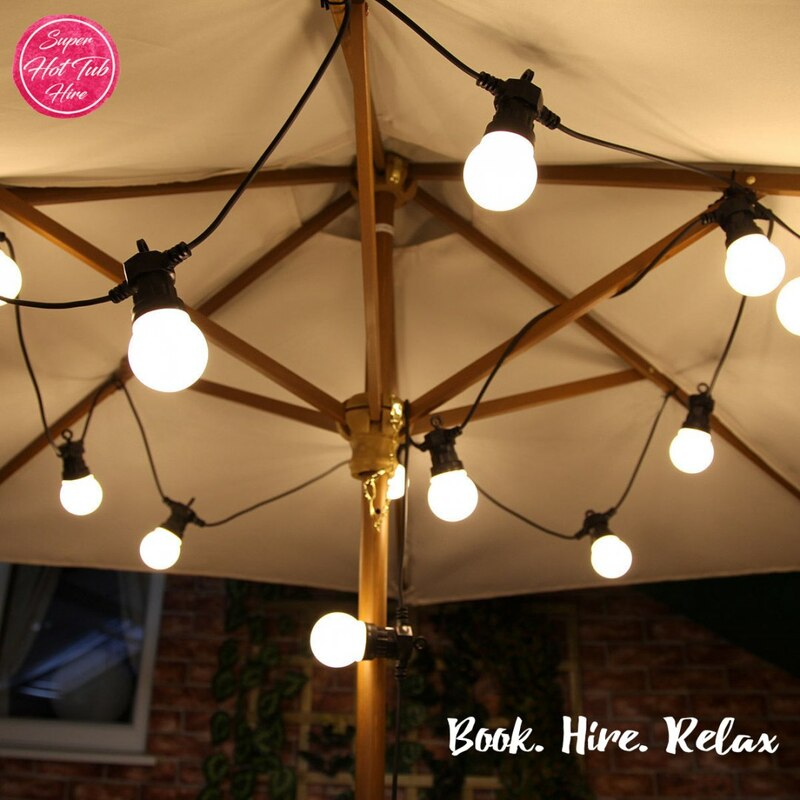 We guarantee a fun and relaxing experience to be had and the latest trend for any event, party or special occasion. 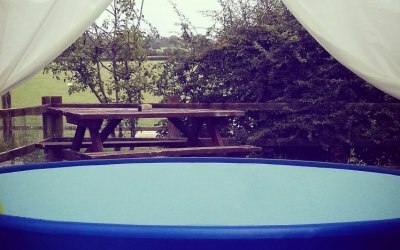 You can comfortably fit between 6-8 people in the hot tub, sit under the marquee and store your favourite drinks in our inclusive inflatable bars! All our hot tub packages have a hire period of 4 days, which is most popular for Thursday to Monday hires this then give’s you the full weekend meaning you get to enjoy the hot tub to its full potential. 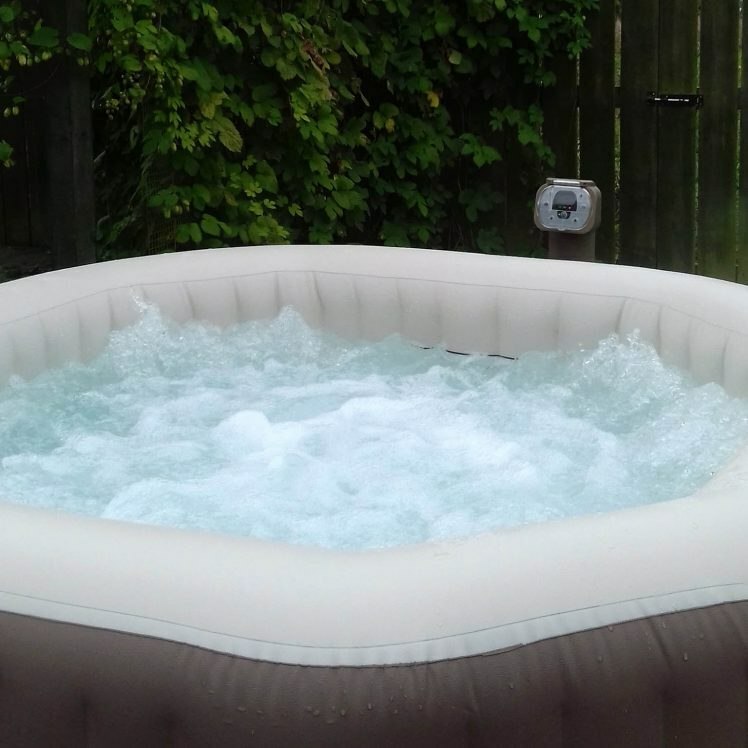 Super Hot Tub Hire provides the facility for you to unwind, relax and enjoy every moment. What could be more super than that? Our Classic Package comes with a 8 seater hot tub, commercial gazebo with sides and festoon lights. 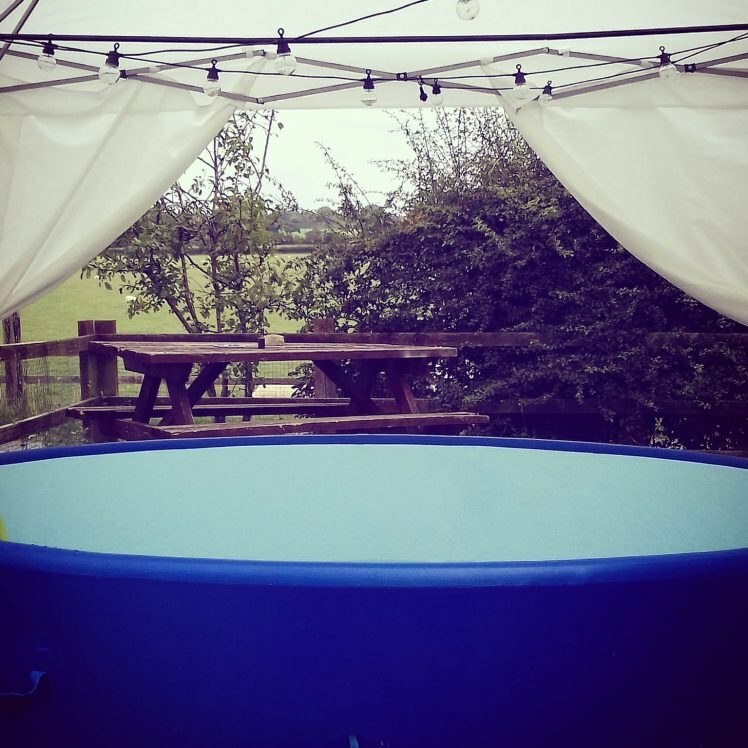 Our Deluxe Package comes with an 8 seater hot tub, commercial gazebo with side panels, festoon lights and an inflatable bar and of course a bottle of Prosecco. Our Guys package 8 seater hot tub, commercial gazebo with side panels, festoon lights and an inflatable bar. It also comes with a crate of 20 lagers. Our Girls Package comes with a 8 seater hot tub, commercial gazebo with side panels, festoon lights and an inflatable bar. It also comes with two bottles of Prosecco. Our Party Package comes with an 8 seater hot tub, commercial gazebo with side panels, party festoon lights and sound system. Our Romantic Package comes with a hot tub, commercial gazebo with side panels and festoon lights. Plus it comes with a bottle of Moet & Chandon (75cl) and a champagne bucket. 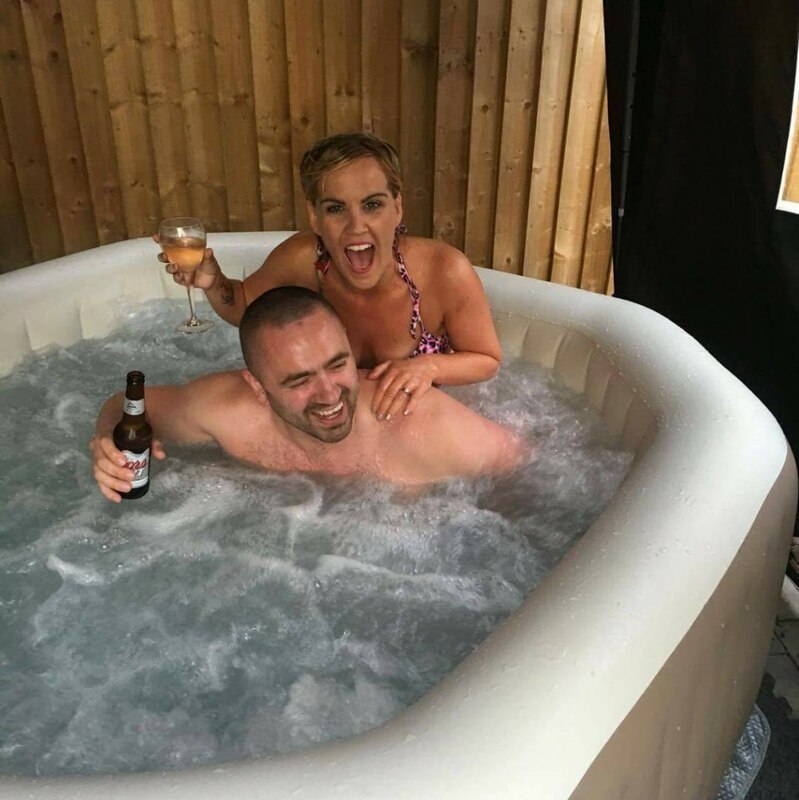 We provide hot tub hire for a number of occasions - including parties, children's parties, weddings, Hen Parties, Stag Do's, festivals, special occasions: such as, valentines, father's day, christmas and new year. Good service & lovely people. Very happy with service & hot tub. The service was excellent. Would use super hot tub again! Could not fault them. Will definitely be using Super Hot Tub Hire again. Having Matt set up the hot tub and take it all away is an added bonus. No worries or stress as to what to do as it's all done for you. 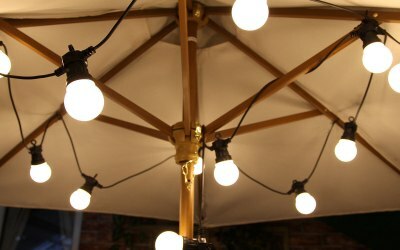 The gazebo, lights and the spa bar are all lovely extra touches to make the event that little bit extra special. Will 100% be hiring the hot tub again. Also Matt informed us of his time for arrival which was also helpful. Thanks for making my birthday extra special! We all had a blast!! Good communication from start to finish. Delivery/collection arranged and made as agreed. Query answered immediately to allow smooth running of event. Very personable. It was my birthday and I had a girls only hot tub party, never done this before but will certainly do it again. What a laugh we all had, I then had a a family party on the Sunday which carried on to bank holiday Monday. It is well worth the money and the service was excellent will recommend to all my friends. I surprised my wife to a hot tub party for her birthday. It was absolutely amazing and she loved it. Loads of fun at a very reasonable price. The representative for the company was nothing less than professional and very helpful. Amazing value for money, would definately recommend this to anybody who has never tried a hot tub or even the veterans out there. Thank you for everything! we'd never used a hot tub before, so didn't know what to expect, Matt was brilliant, explaining everything, setting up the equipment with ease and explaining how it works, I found them to be extremely low prices compared to other companies and the hot tubs are amazing, clean, couldn't have asked for anything better, I'd rather hire from Matt than buy one,we will definitely be rebooking!! Absolutely great service. Matthew even informed me that he was stuck in traffic and would arrive later than planned. Some people would not even inform you of this and just turn up late. Very obliging and extremely good value for money. Would look no further if we hire a tub again and would highly recommend him. Get quotes from Super Hot Tub Hire and others within hours.